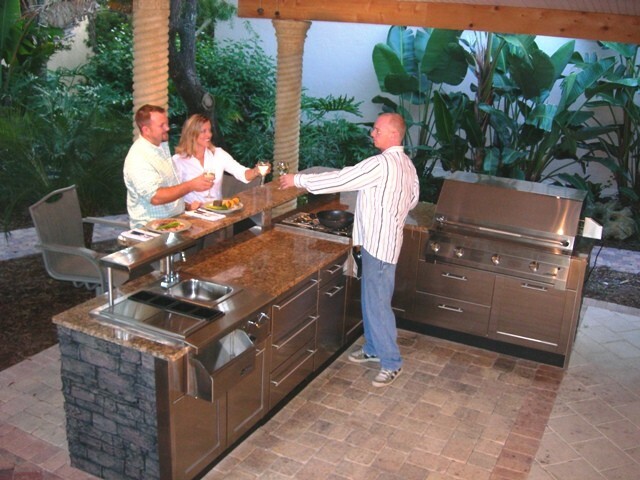 Design/Build Custom Outdoor Kitchen Projects Avon CT Morgan Contracting. 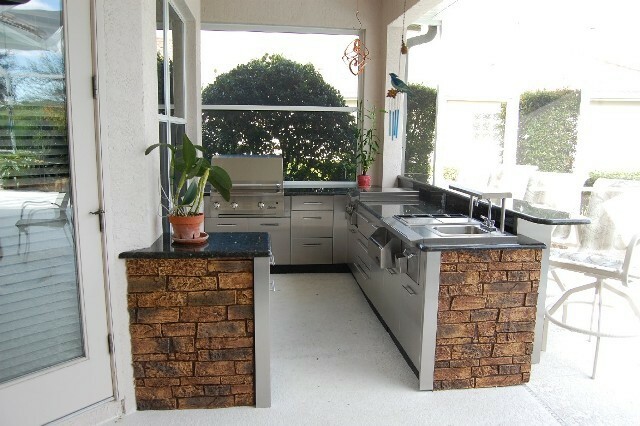 Outdoor Kitchen Avon CT Beautiful polished surfaces integrated with stacked stone treatment evokes a feeling of warmth and sophistication at the same time. 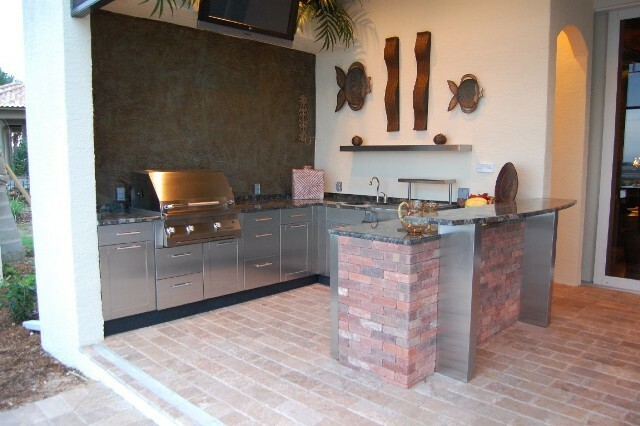 Outdoor Kitchen Simsbury CT Neat tile floor, brickwork incorporated into this cooking area with bar. 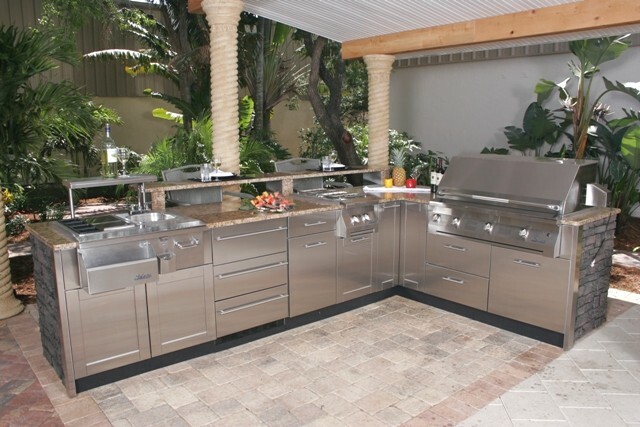 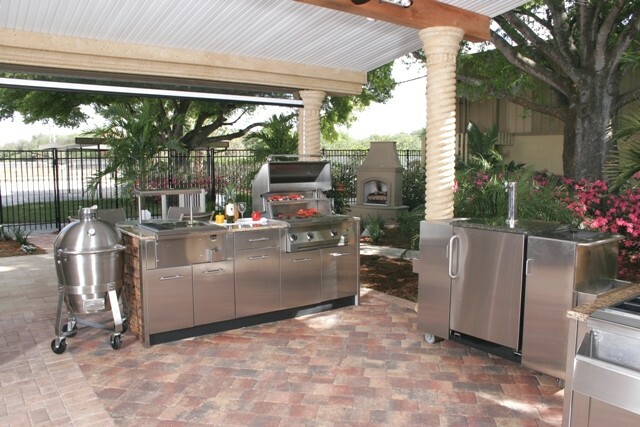 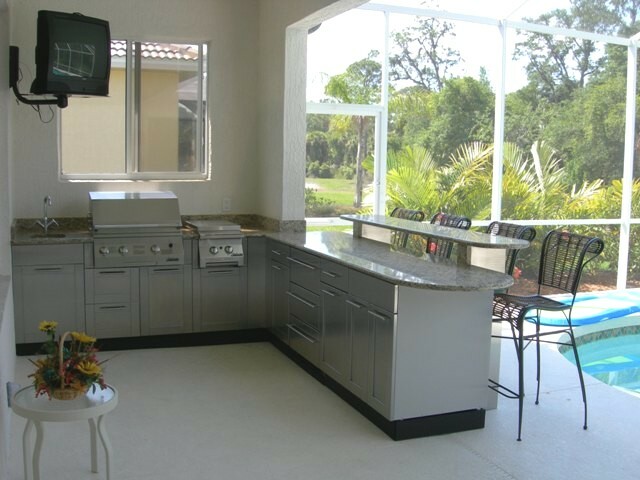 Outdoor Kitchen Burlington CT The outdoor cooking experience with the full stainless steel installation.